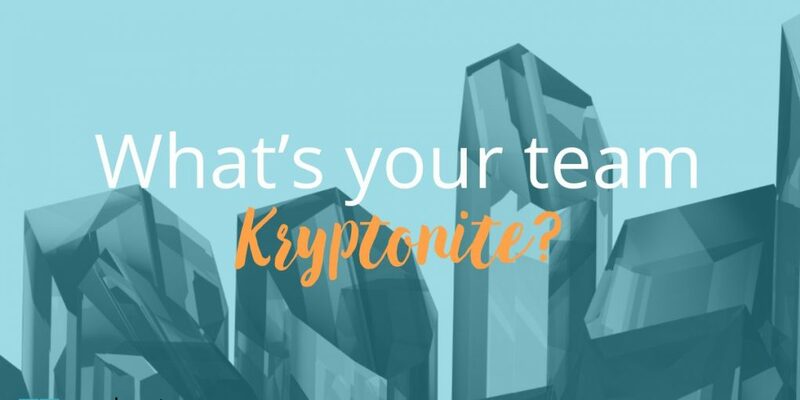 I just took the assessment to find our team Kryptonite. It’s excellent. The report is clear and quick to read and is spot on. It will really help us. Think of it as the 'baby brother' of our enterprise-grade Team 360 assessment which provides a detailed analysis of a team's strengths and development areas. It's free and just takes 1 minute. Why not give it a go now?